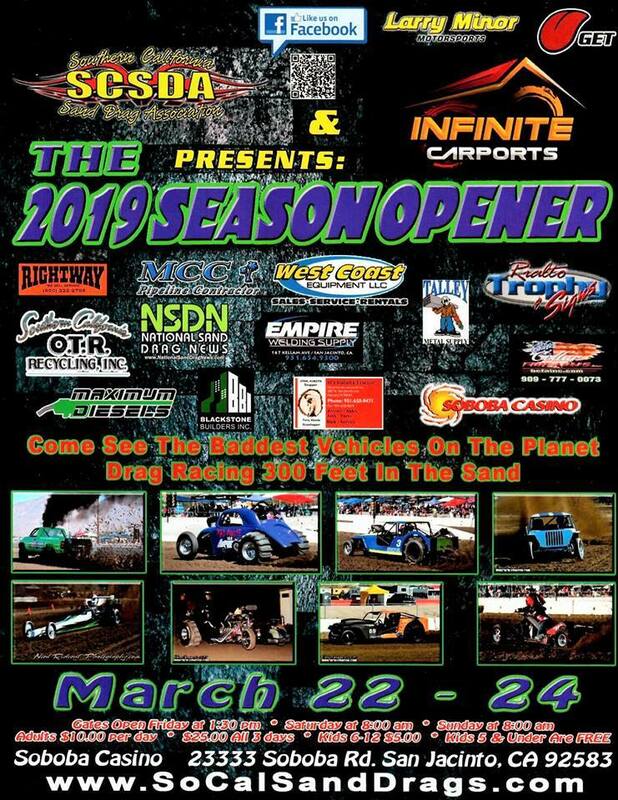 2019 Race Dates!! 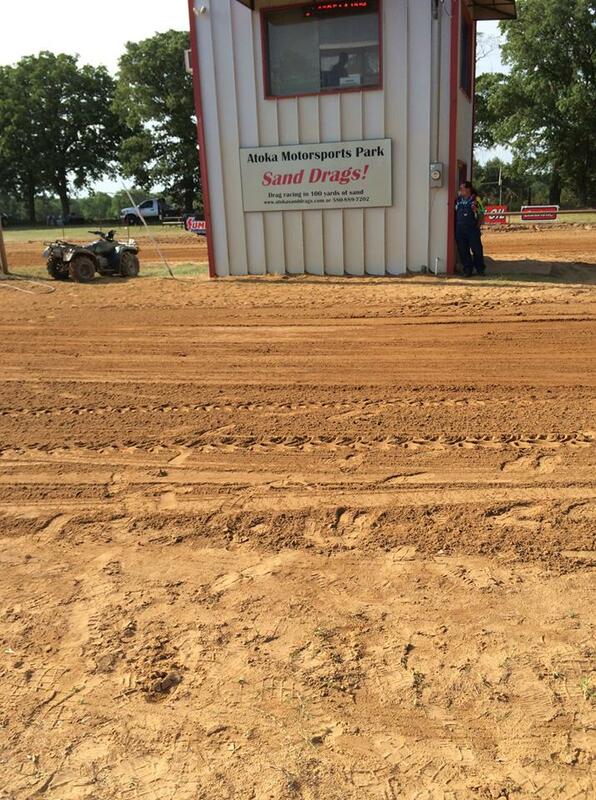 Here is what we know so far. 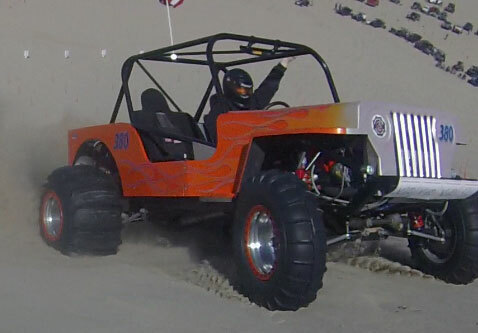 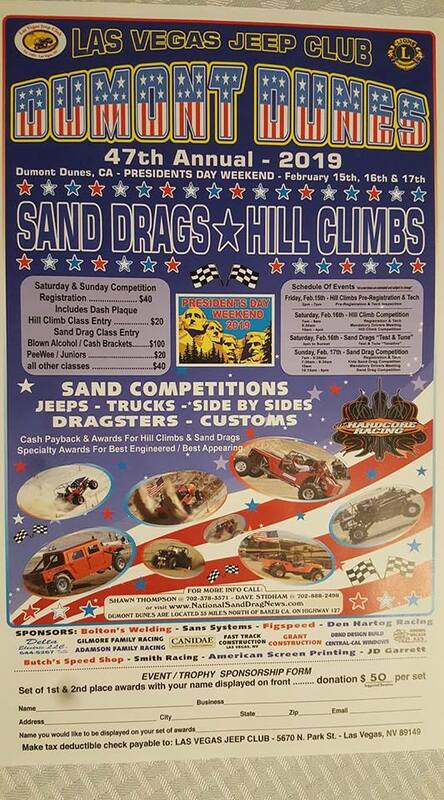 The Las Vegas Jeep Club is preparing for their 47th Annual Sand Drags & Hill Climbs event at the Dumont Dunes in California on President's Day Weekend February 16th and 17th. 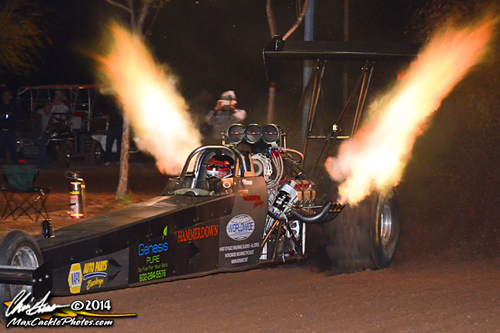 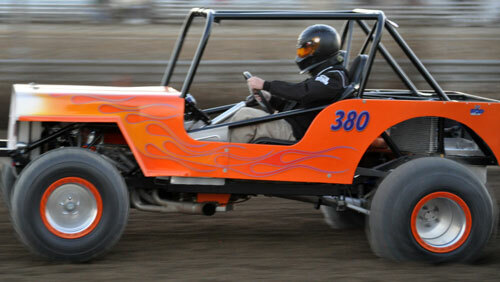 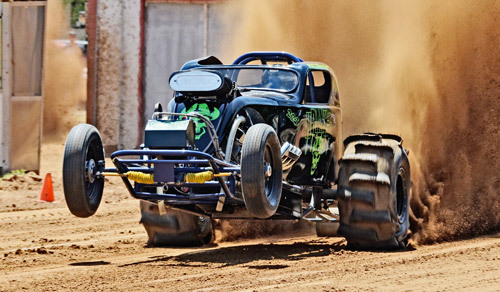 This event will have the standard format with Hill Climbs on Saturday & 300' Sand Drags on Sunday. 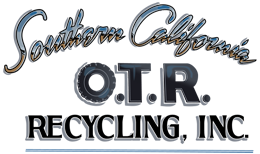 Mark your calendars as this is always an excellent event to attend. 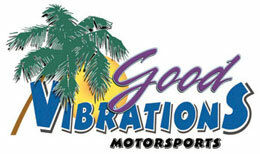 Check out the event flyer for more info. 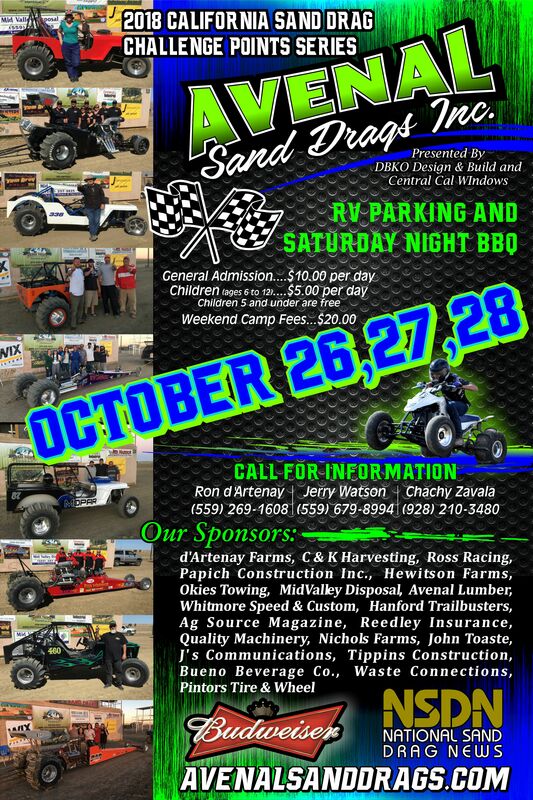 And be sure to check out the @Las Vegas Jeep Club Group on Facebook as well as the LVJC Page on NSDN. 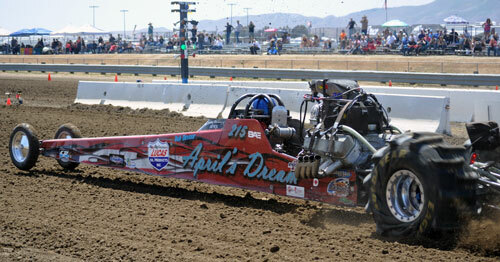 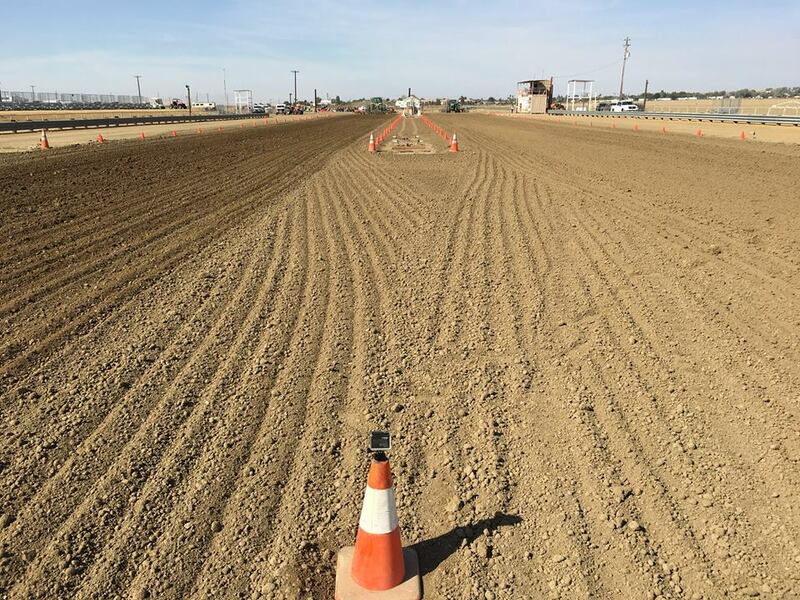 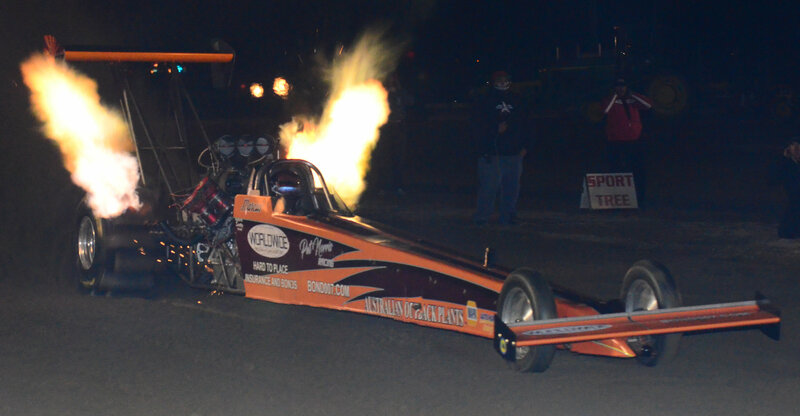 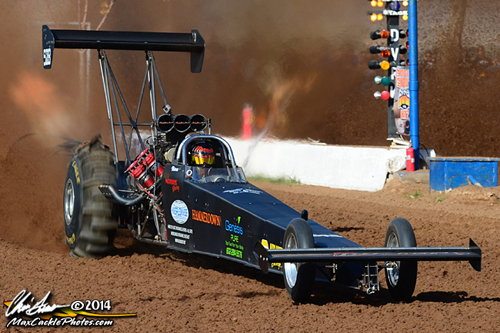 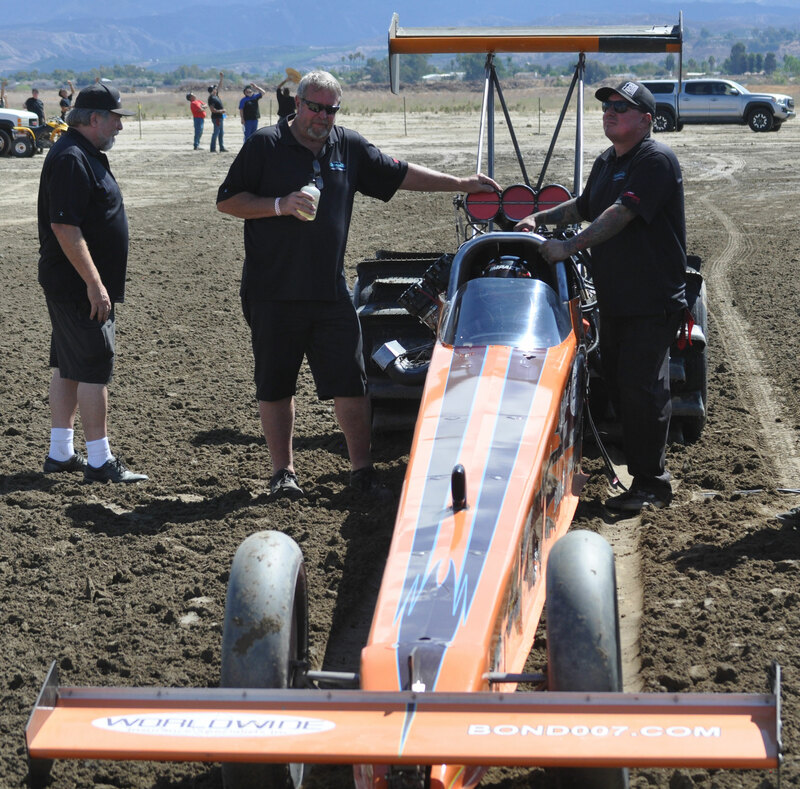 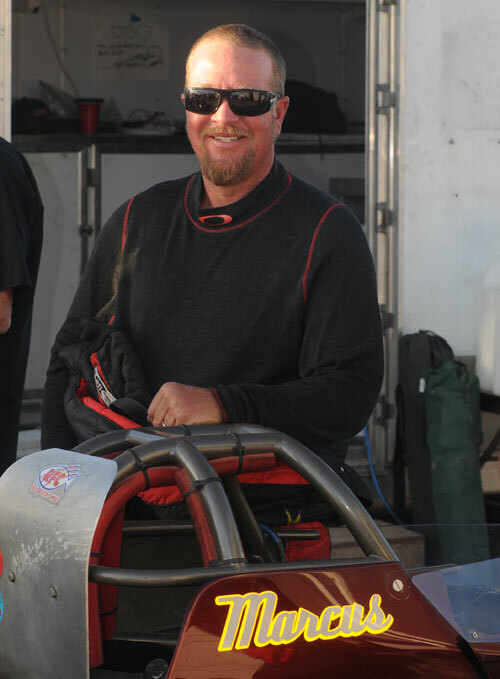 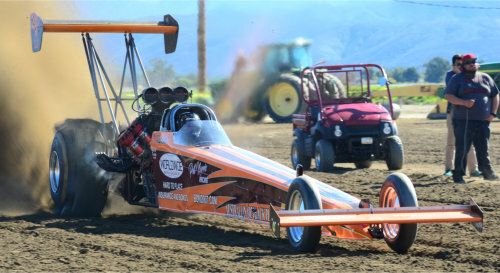 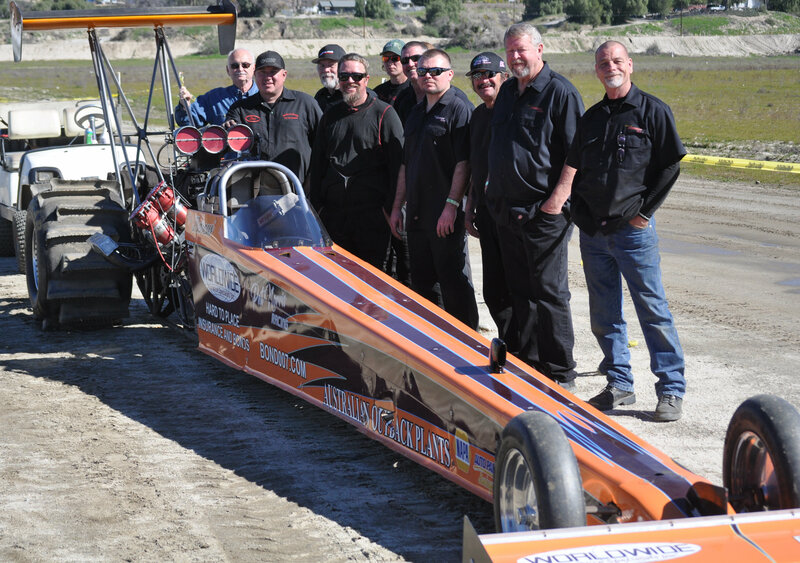 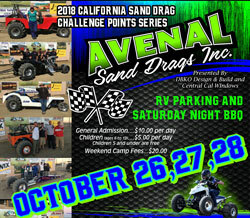 In case you missed our Daily Highlight Videos from the Avenal Sand Drags Fall Nationals, check them out right here. 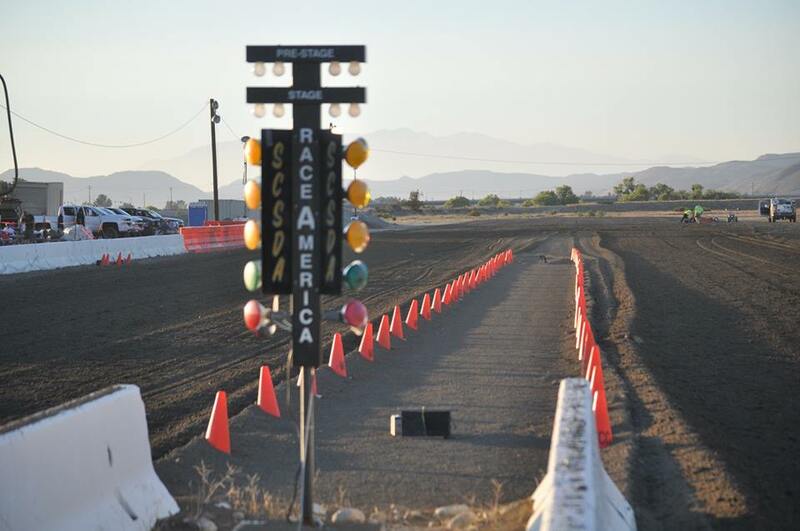 In case you missed them, take a look at our NSDN Daily Video Recaps from the 2018 SCSDA Hammer Down Nationals.